Sirimas Trading Limited Partnership established since the early of 2000, provides innovation and most advanced technical electrical equipments to enhance business potential in the field of industrial. 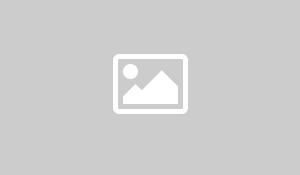 Our company offers a wide range of service, from technical consultancy to quality control. With our quality policy to enrich customer satisfaction by providing best quality products and highly standard services, it gained a noteworthy reputation and the trust in Thailand. 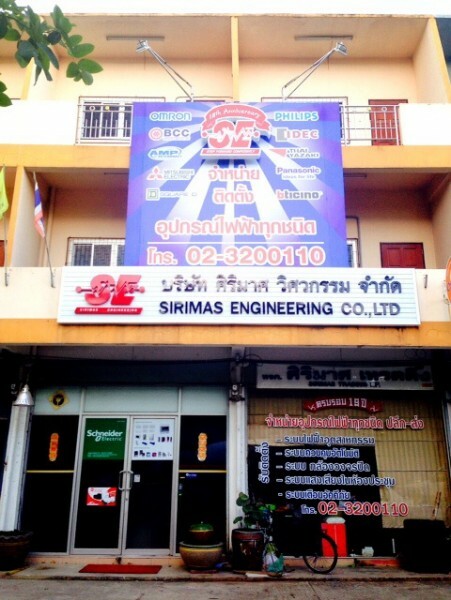 We also have an installation electrical system company called Sirimas Engineering Co., Ltd.